Your time at the spa is precious which is why it’s important to make sure that the treatments you receive totally suit your needs. 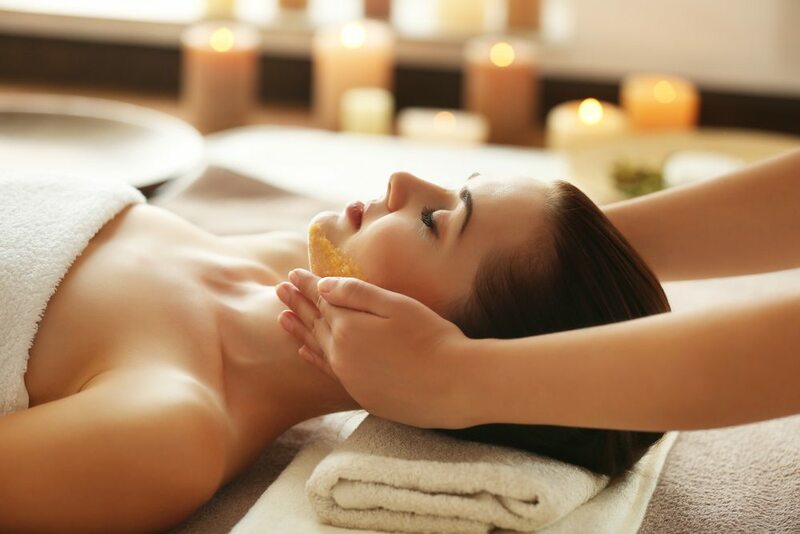 At The Spa at Bedford Lodge Hotel, our expert team are always here to guide you through our comprehensive spa menu to ensure whatever experience you book is the right one for you. Relax and de-stress. If your primary aim is to unwind then you need to choose soothing, relaxing treatments that will help get rid of any stress. A massage would be a must – our aromatherapy massage focuses on key tension areas such as the back, neck, shoulders and legs using a unique blend of essential oils chosen for their relaxing properties. See instant results. With an important occasion coming up, you might want to give your skin an instant boost. A specialist treatment such as the LightFusion Photo Facial, brand new to the Spa, could be perfect. This advanced photofacial system uses light energy to instantly increase the synthesis of collagen and elastin, improve blood flow and eliminate toxins from the skin to leave your complexion younger and glowing. Tighten and tone. You might have concerns about the appearance of fluid retention, cellulite and uneven skin texture. A good option would be a target-specific stimulating massage that really hits the spot such as the Lift & Firm Hip & Thigh Treatment to cleanse and detoxify. Ease muscle fatigue. To relieve aching muscles, you need to go for a treatment that will alleviate pain and soothe away tension. The blissful Tension Release Flotation includes a body wrap that combines marine mud with a calming fitness oil to promote relaxation and ease tense muscles. The gentle warmth of the flotation helps stress just melt away. Simply be pampered: If you’re after a couple of hours of sheer indulgence, simply book out some time with your own individual therapist and custom-make your treatments together. Treat yourself from head to toe. We call it ESPA Time – your time to create your very own individual spa experience.